I photographed Benjamin's Newborn Pictures right before I moved into my new downtown studio and I photographed him again for my Vintage Camper Christmas Minis and now again for his One Year Photos. 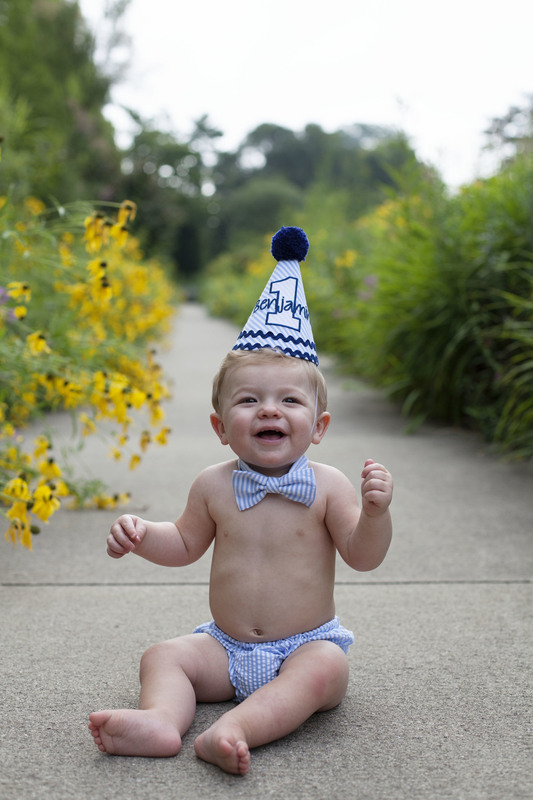 We met up early morning at Ault Park and it was perfect weather for his session. 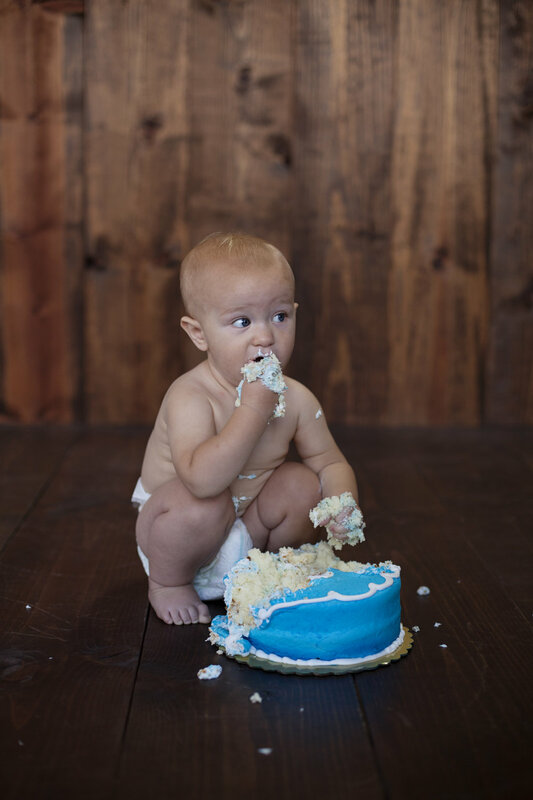 Benjamin did an amazing job and probably would have finished the entire cake! 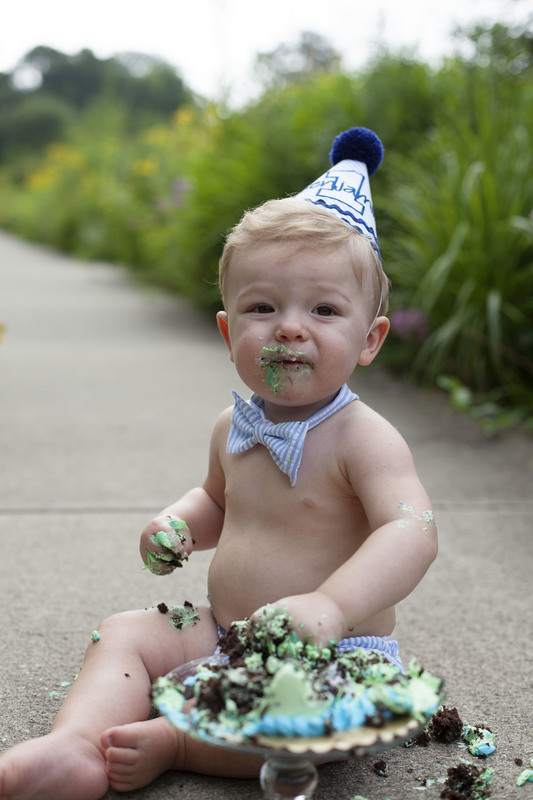 I think it's fair to say he loved his cake for his cake smash session. His little outfit was adorable as well!